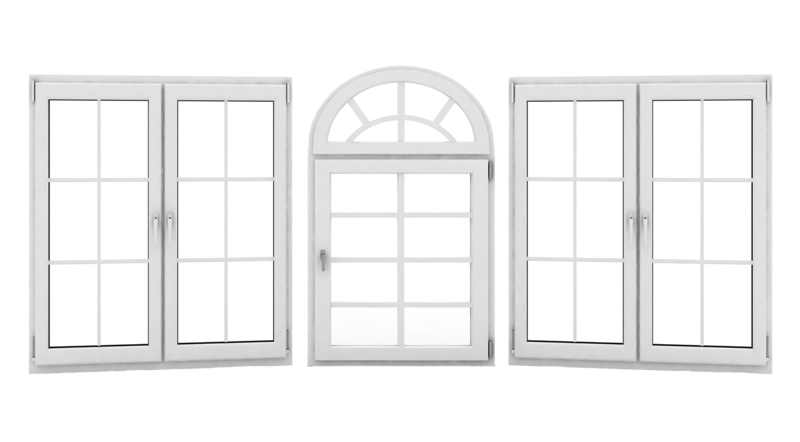 Scroll down and choose the option that best describes your windows. 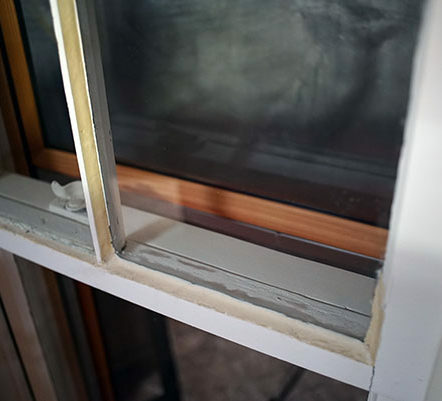 Replace your cracked or foggy insulated glass unit. 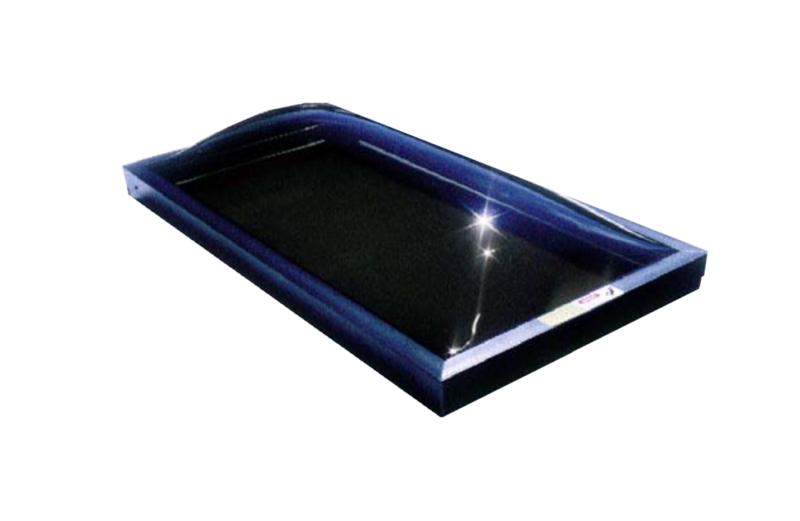 Our vans are stocked with various sizes of glass providing instant repair and service. 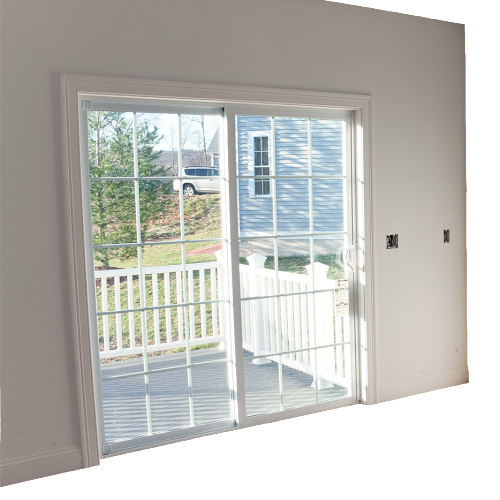 Match your pre-existing tints and energy efficient coatings. 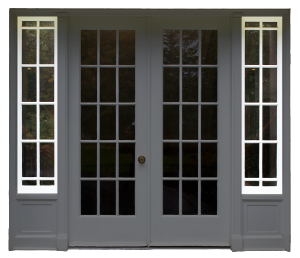 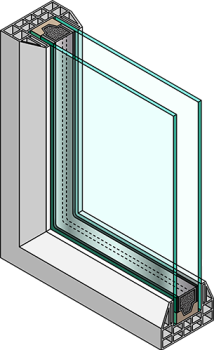 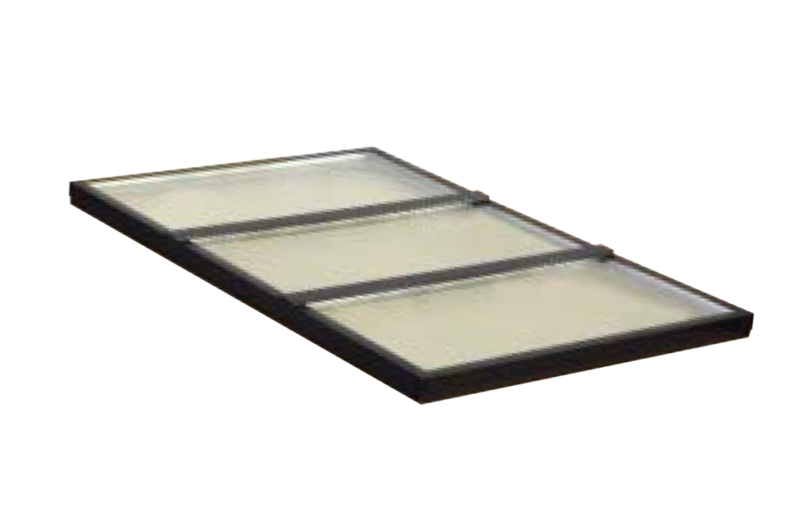 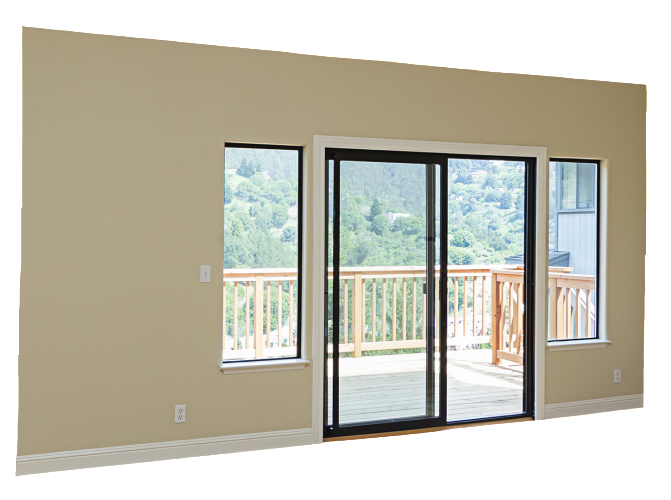 All double pane and triple pane glass comes with a warranty from the manufacturer against seal failure. 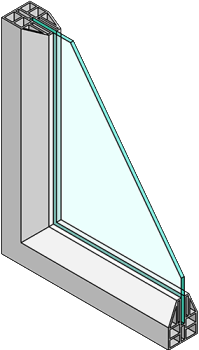 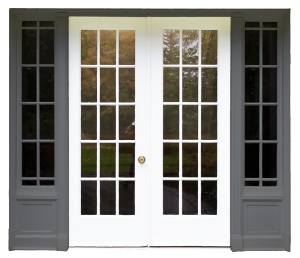 For your protection we order safety glass for all door glass replacements.